Strain Insider aims to provide a roundup of the cannabis industry once a week. Subscribe to the Strain Insider newsletter and never miss the most important events of the cannabis industry again. The first week of December was undoubtedly an exciting time for the cannabis industry. With significant news from three major Canadian cannabis producers and new legislation coming into effect in Michigan and the U.K., the last seven days certainly were quite positive for cannabis enthusiasts. Strain Insider collected the five most important news stories that most legal and medical cannabis aficionados will find interesting. Let’s dive right in. With cigarette smoking continuously losing popularity in western populations, the world’s biggest tobacco producer Altria, which is known for creating the well-known brand Marlboro, announced to have acquired a 45 percent stake of the Canadian cannabis company Cronos Group Inc. The gigantic deal, that was made for about $2.4 billion, also includes warrants that allow Altria to buy even more shares of Cronos Group Inc. over the next few years, which could raise Altria’s stake to about 55 percent, as Financial Post reported. 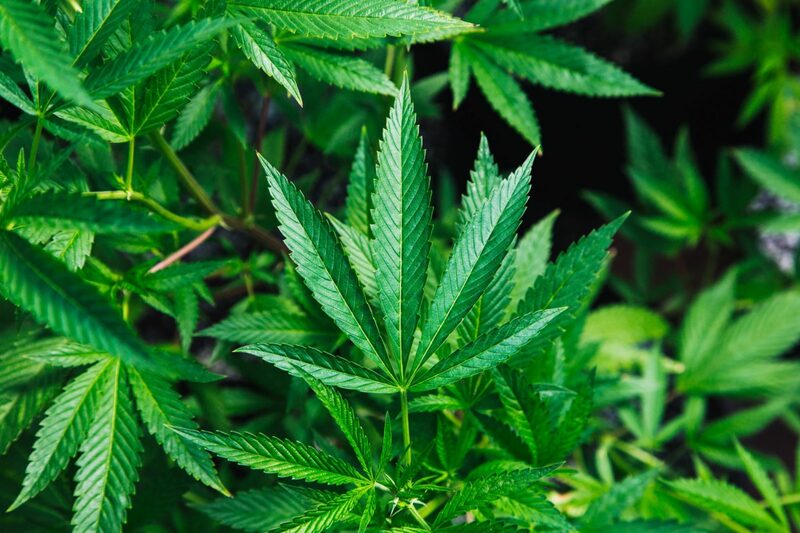 Although the successful tobacco brand is known for strong and efficient logistics, cannabis supporters might fear that the enterprise might lead to an unfortunate development for the medical cannabis producer, as cigarettes are frequently connected with severe health issues. It remains to be seen how Altria will handle the responsibility that comes with running the medical company. Another interesting acquisition took place on December 6, 2018, when another established cannabis producer, namely Canopy Growth Corp., signed a deal to take over the famous vaporizer manufacturer Storz & Bickel GmbH & Co. KG for about $220 million. The German firm is known for creating popular vaporizers, such as the Volcano or Mighty vaporizers, that are medically approved and can be found in many cannabis shops around the world. Storz & Bickel has an impressive portfolio of 11 filed patents, that are focused on future vaporizer systems and designs. Just one day ago, a third major Canadian cannabis supplier came up with an astonishing announcement. As the enterprise stated on Friday, it just signed a new partnership with the Mexican pharmaceutical manufacturer Farmacias Magistrales, who supposedly controls more than 80,000 Cannabis retail points as well as up to 500 pharmacies and hospitals across Mexico. As Aurora also mentioned, its new partner holds several licenses from Mexico’s Federal Commission for Protection Against Health Risks to manufacture and distribute products with THC and CBD. On Thursday, December 6, 2018, Michigan officially took its place as the 10th state in the U.S. to fully legalize recreational cannabis for its citizens. After a vote that took place during the mid-term elections in November, Michigan’s sons and daughters decided to legalize the plant for adult use at the next possible date. According to several reports, the legalization day passed by quietly and cannabis activists were happy to celebrate their day in peace and calmness. First medical marijuana prescription made in the U.K.
After new legislation for medical cannabis had been decided on by the government of the U.K. in July this year, a former university lecturer is believed to have received the first cannabis flower prescription in Britain earlier this week. The event ties in with simultaneous happenings in and around the world of cannabis that took place this year. With more and more nations being positive about medical marijuana, cannabis supporters are probably content with overall improved legislations all around the globe. We are looking back at a week full of memorial events. Tomorrow, Strain Insider will take a look at the cannabis stock market, which undoubtedly experienced some amplifying factors during this week. Subscribe to our newsletter to stay up-to-date with all things related to cannabis.